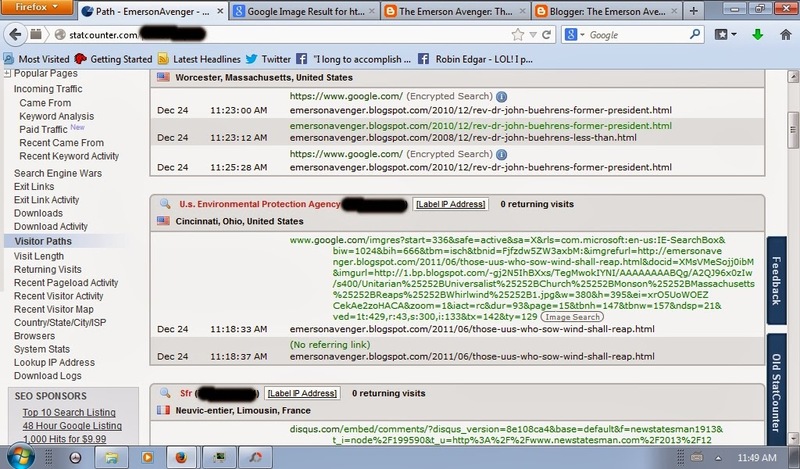 The Emerson Avenger: The U.S. Environmental Protection Agency aka EPA And Big Fat U*U Whirlwinds - What's The Connection? The U.S. Environmental Protection Agency aka EPA And Big Fat U*U Whirlwinds - What's The Connection? 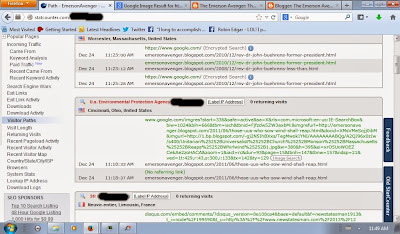 How about the fact that, after running a free and responsible Google Image Search, a person of inherent worth and dignity from the United States aka U.S. Environmental Protection Agency aka EPA in Cincinnati, Ohio, viewed a blog post that I posted on Thor's Day aka Thursday, June 02, 2011 entitled 'Those U*Us Who Sow The Wind Shall Reap The Whirlwind' which, most ironically and perhaps quite prophetically. . . was posted to the ever so interconnected and interdependent web known as the interwebs a year to the day *before* I posted this little virtual "whirlwind" in direct response to this Big Fat U*U Wind that I had received in a Big Fat U*U PDF File attached to an "electronic communication" aka email courtesy of Stikeman Elliott Barristers & Solicitors litigation lawyer Maitre Marc-André Coulombe on StU*Upendous Friday June 1st, 2012. 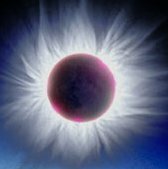 U*Us U*U World-wide *might* want to ask themselves just how many more Big Fat U*U Whirlwinds they want to reap as a result of the "wind" sown by "less than honest" UUA leaders and "less than polite" U*U "pastors" like Rev. Dr. Victoria Weinstein, Rev. Cynthia P. Cain and Rev. Ray Drennan etc. etc. etc. ad nauseum. . .